Vancouver engagement photographer twinkle lights images - Best Vancouver wedding photographer Jozef Povazan Photography studio. 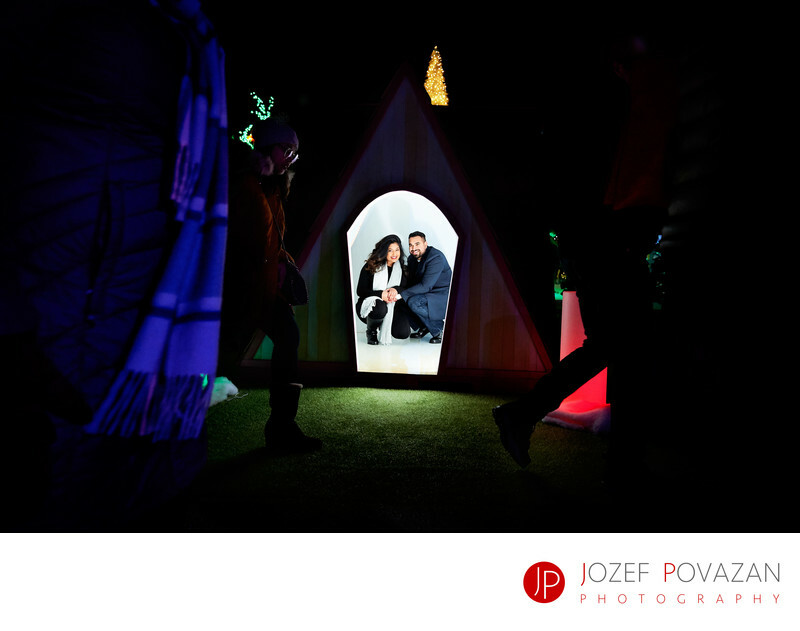 Vancouver engagement photographer twinkle lights images created at Aurora light festival by Jozef Povazan Photography. Best wedding photographers in town. Keywords: elopement (3), photographer (6), secret proposal (9), Vancouver engagement (30).